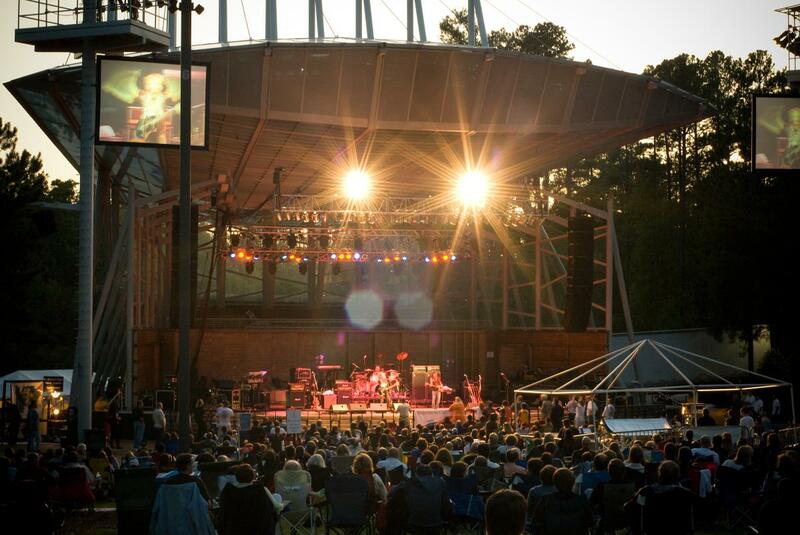 Top 10 Things to Do in Cary, N.C. 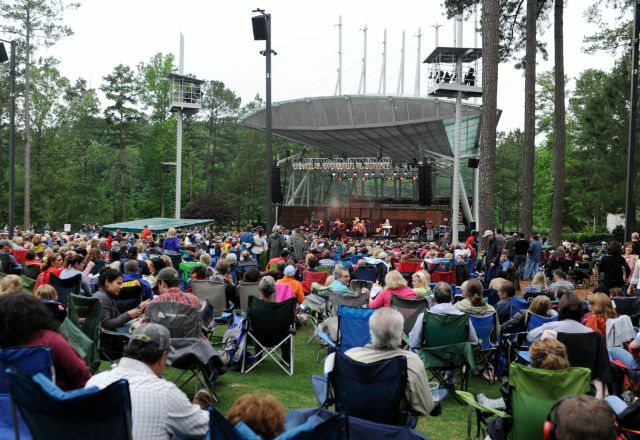 Things to Do in Cary, N.C.
Koka Booth Amphitheatre, set alongside Symphony Lake and surrounded by beautiful pine trees, is the perfect setting to take in an outdoor concert. The venue has hosted artists including Lady Antebellum, Willie Nelson, Jack Johnson, John Mayer and more and welcomes fans of all ages. 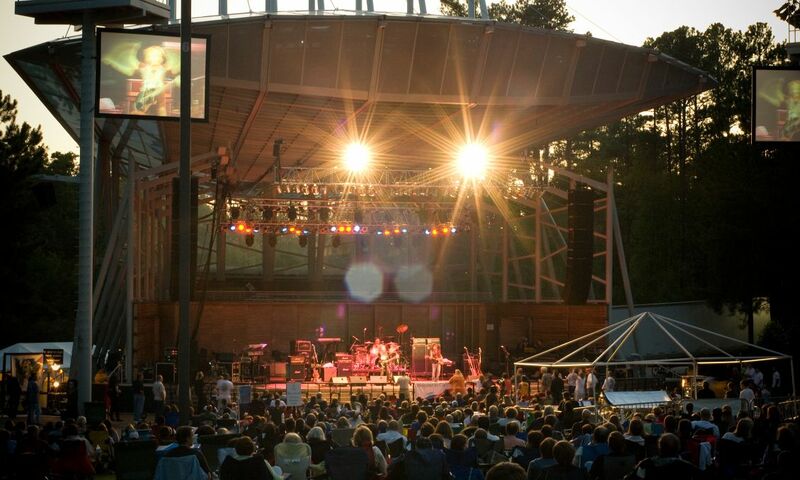 The venue is also home to the North Carolina Symphony&apos;s Summerfest Series, hosts the North Carolina Chinese Lantern Festival and screens a family-friendly outdoor movie series in the warmer months. Experience fine dining at Herons at The Umstead Hotel and Spa, recipient of numerous accolades including Five Stars from Forbes Travel Guide and a Five-Diamond Award from AAA. 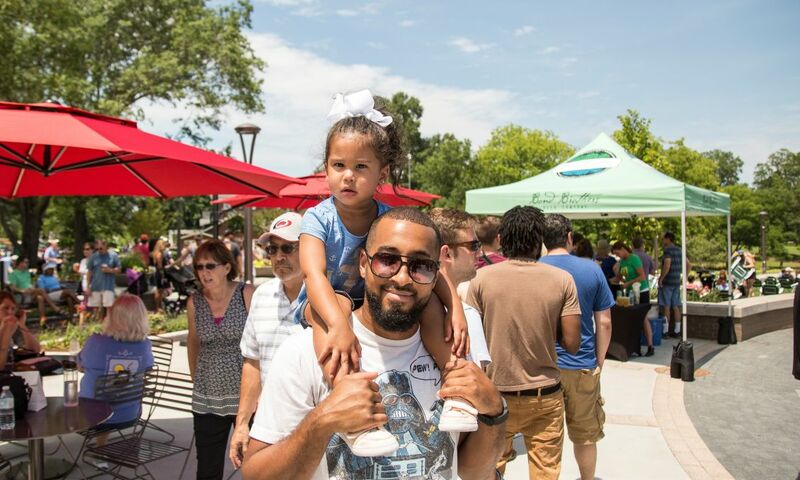 Enjoy local theater and the performing arts at the Cary Arts Center, showcasing performances by the local ballet, community theater and youth. 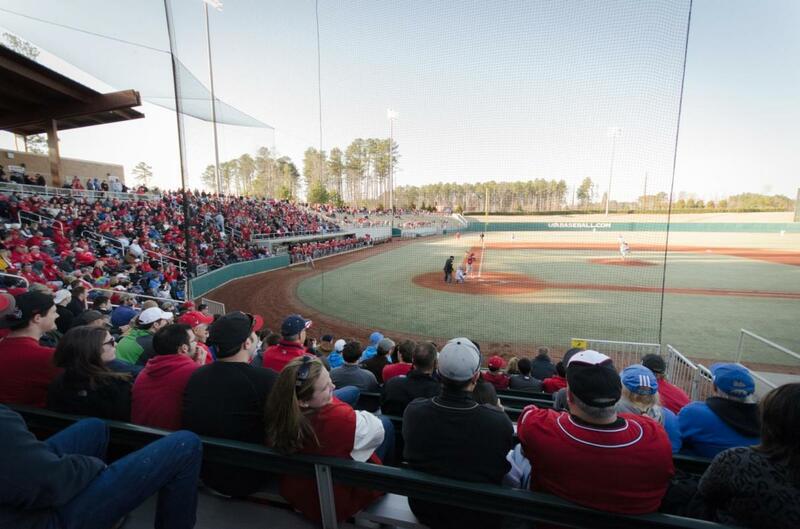 Witness the North Carolina FC and North Carolina Courage soccer teams in action at WakeMed Soccer Park, or check out annual events such as the USA Baseball-Irish Classic at the USA Baseball National Training Complex. 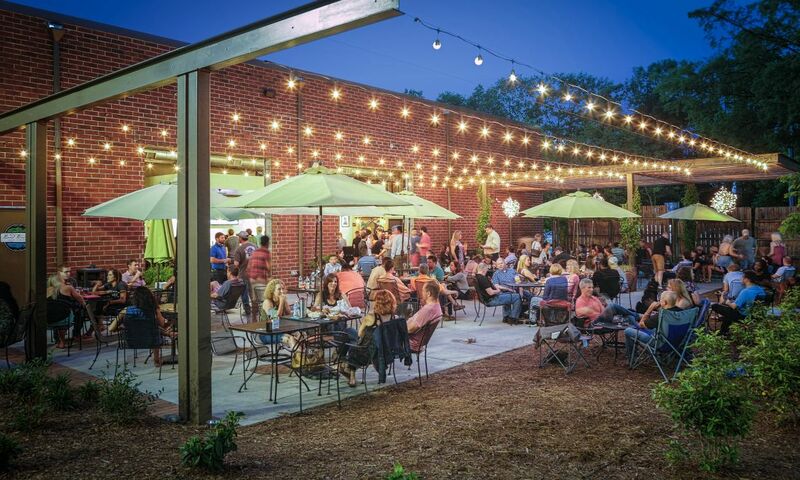 Listed on the National Register of Historic Places, the Page-Walker Arts and History Center features the Cary Heritage Museum, gallery exhibitions, public events and more. The Cary Theater hosts live performances and films at the newly-renovated, but historic, indoor movie theater. 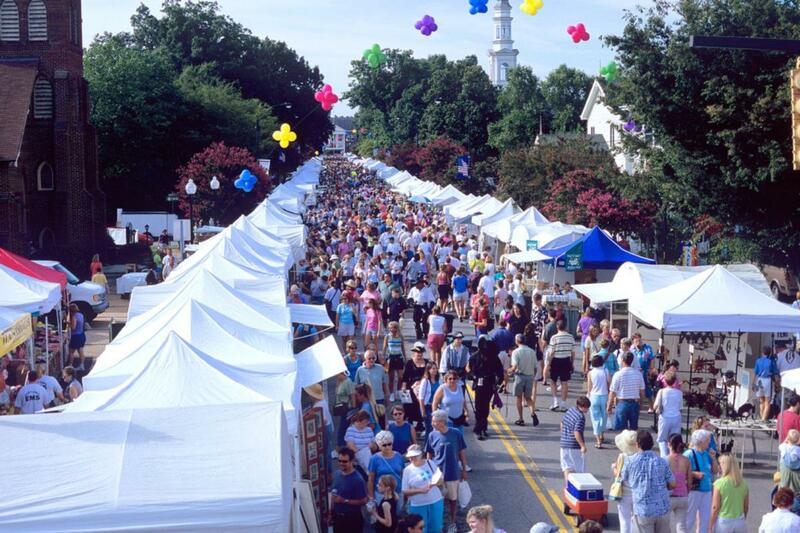 Take delight in the mass of cultural and arts festivals, including Spring Daze Arts and Crafts Festival in April, Lazy Daze Arts and Crafts Festival in Aug., Diwali Indian Festival of Lights in Oct. and Kwanzaa Festival in Dec. 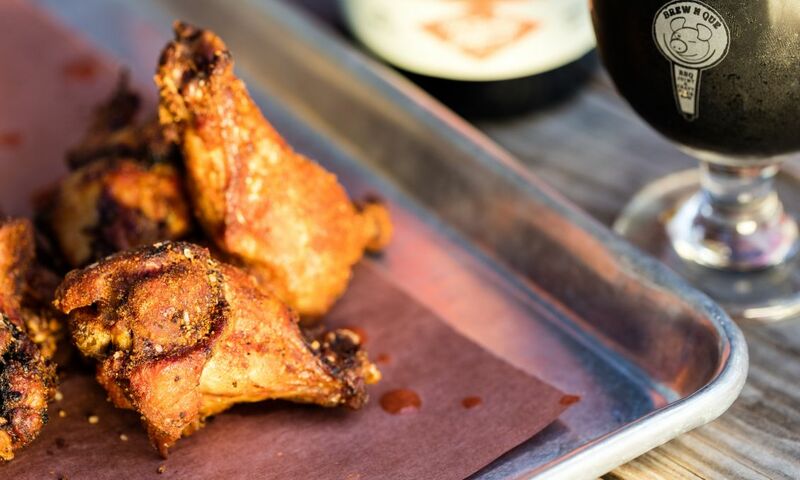 Spend a night out dining at the new, critically-acclaimed Neopolitan pizza spot Pizzeria Faulisi, then hop next door to Bond Brothers Beer Company, named best new brewery in America by USA Today in 2017. Athletes can show off their skills at Cary Tennis Park (nearly 40 courts, including seven, brand-new, covered courts, make it one of the largest tennis facilities in the Southeast) or Sk8-Cary Skate Park, an outdoor skate park open to skateboarders, inline and quad skaters, scooters and BMX bikers. 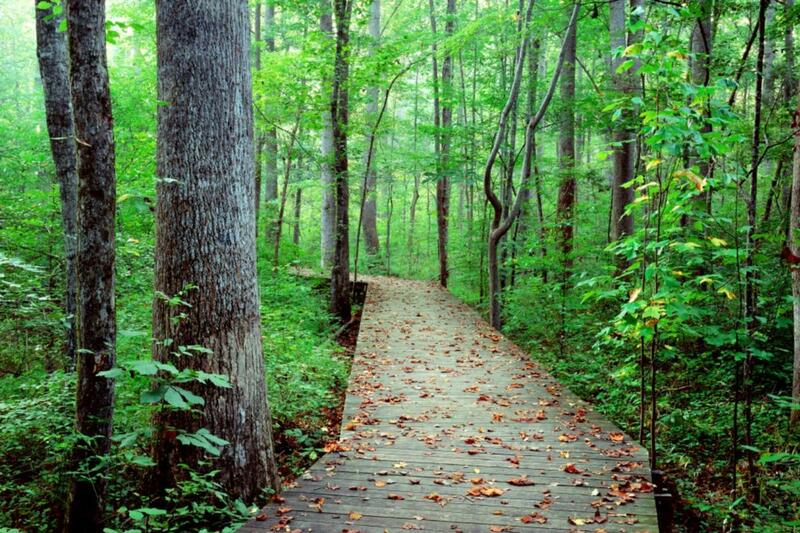 Seek solitude or exercise along three miles of mulched walking trails and scenic overlooks, plus enjoy bird- and wildlife-watching opportunities at Hemlock Bluffs Nature Preserve/Stevens Nature Center.